​On this episode of the EP series, we talk about the early 2000s seminal skateboarding classic Tony Hawk’s Pro Skater and its soundtracks. If you have fond memories of the THPS soundtracks, it’s probably from the second and third games, but we still have a grand ol’ time talking about the XXXTREME SPORTS craze, the game itself, and how Superman is better than every other song on here by a million miles. 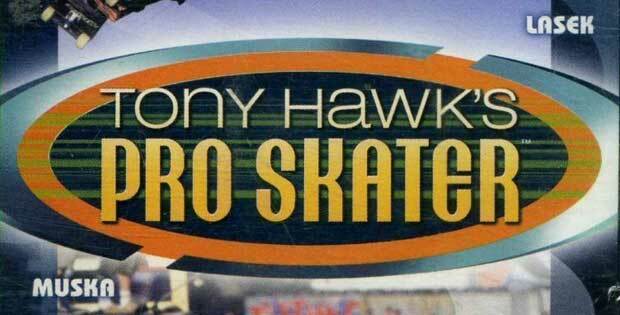 Listen to the full Tony Hawk’s Pro Skater soundtrack here. If you want to take part in the 1998 Retro Now and Again, write into the mailbag at nowandagaincast@gmail.com with a question, comment, or anecdote on a song or topic discussed in any episode, along with your name and a song from 1998 you would like to hear covered.